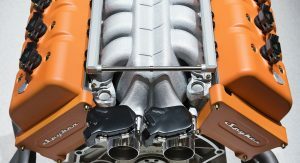 At 2017’s Geneva Motor Show, the two companies announced a deal which would see future Spyker models powered by bespoke engines from Koenigsegg. 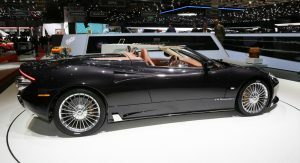 The agreement was seen as one which would help save Spyker and ensure it can produce some compelling cars. Talking to Autovisie, Koenigsegg spokesman Steve Ward said nothing has happened in the past 18 months. 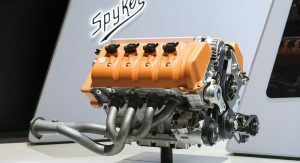 “We have not built any engines for Spyker. Spyker has not met the conditions, so we have not started building. Ward failed to specify exactly what conditions of the deal Spyker has yet to meet. 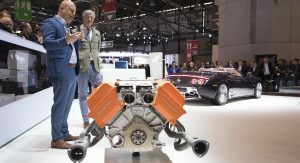 The Dutch manufacturer intended on starting production of Koenigsegg-powered C8 models this summer. 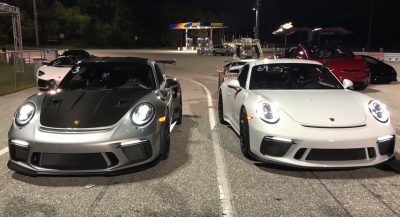 The vehicle was to use a Koenigsegg-built, naturally-aspirated 5.0-liter V8 engine delivering 600 hp and 442 lb-ft of torque. 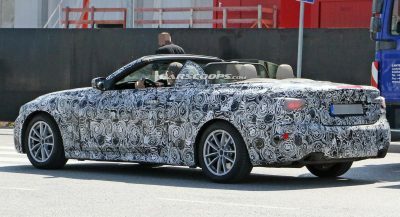 It also revealed prototypes of the C8 Preliator and C8 Preliator Spyder and announced that it planned to build 50 and 100 examples of each. 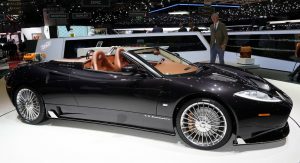 In its early years, Spyker made a name for itself with edgy designs and beautifully-crafted interiors. 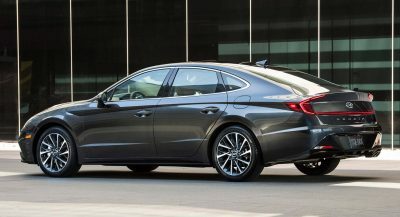 Despite producing some intriguing vehicles in the past, it has had its fair share of financial difficulties in recent years. The company had an unsuccessful and very expensive foray into Formula One in 2007 and attempted to turn around Saab in 2010, but subsequently went bankrupt in 2014 and was restructured. A few days after hearing this story, and not finding anything pertaining to what requirements had to be met, I’m going to assume this is money related. 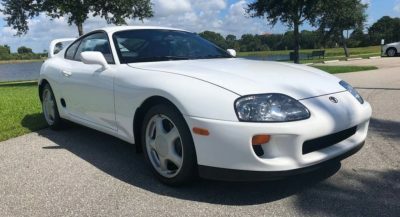 It’s money, he can’t really get loan from bank because the company asset is small and that customer who are interested on the car are unwilling to pay the car in full without guarantee that they will received it. This makes me shed a tear. 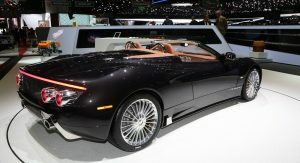 Sorry to say this, but Spyker need new management, Victor Muller is great guy and all but he is definitely bad at management, Spyker was effectively zombie ever since the failed Saab adventure. They also lose their uniqueness of being Dutch company by moving the production to Coventry, UK. They miss an important car like the D8 Peking to Paris. That car is essentially ready for production before the attention shifted to Saab, by the time it was over they don’t have money to continue it. And so does the B6 Venator, it could be good opportunity for the company. It’s sad. I love Spyker more than ever. Can someone just please end their misery. C8 Preliator was another good concept. To bad that this company may got into oblivion. I was really happy for them when the Koenigsegg deal was announced – a great and refined body with bespoke engine …. what a great package it might’ve been, but I guess this will be the end game. I agree, it looks like good idea, the C8 platform is old but it’s mature and tested. 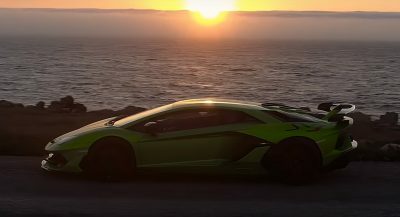 And I thought Koenigsegg engine would give the car more exotic vibe but it seems that they won’t be able to made it, shame. Bad management, lack of funds. 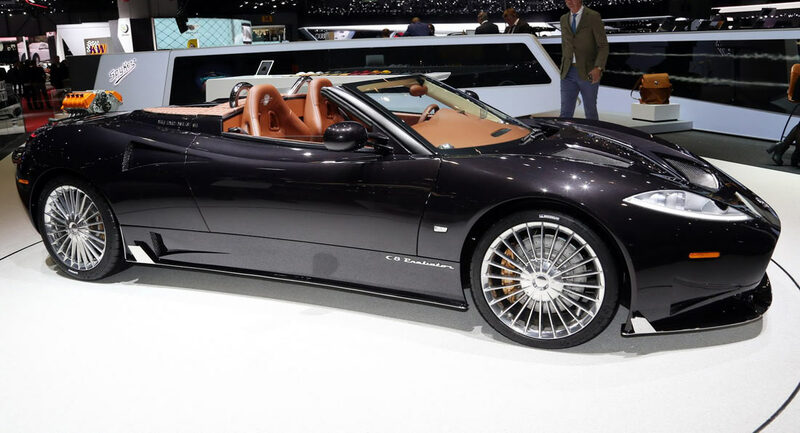 Too bad, I like Spyker.